The complete works of Shakespeare printed by Penguin in 37 volumes. 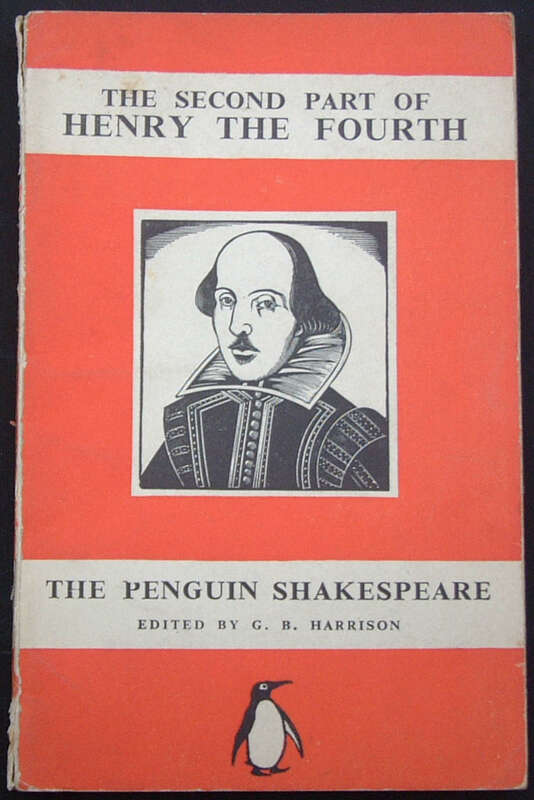 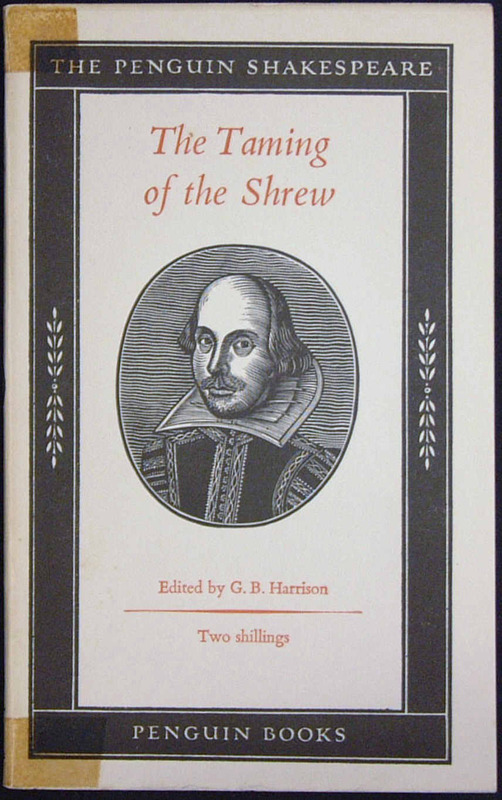 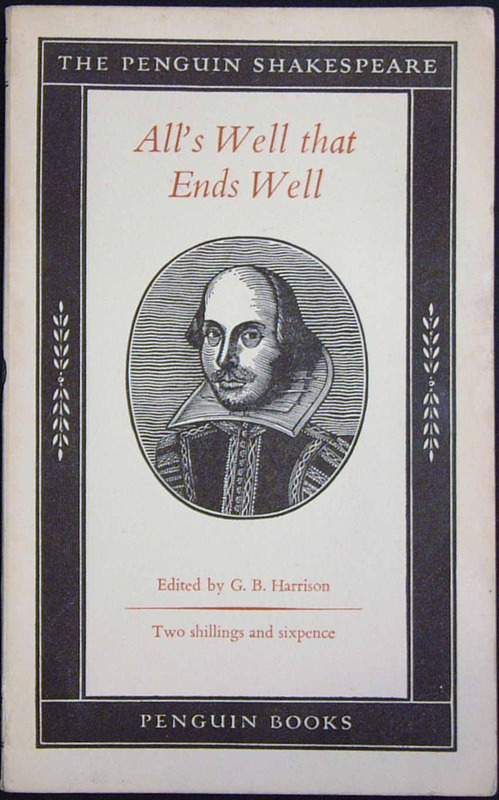 B1 'Twelfth Night' was published in April 1937, along with five others that month. 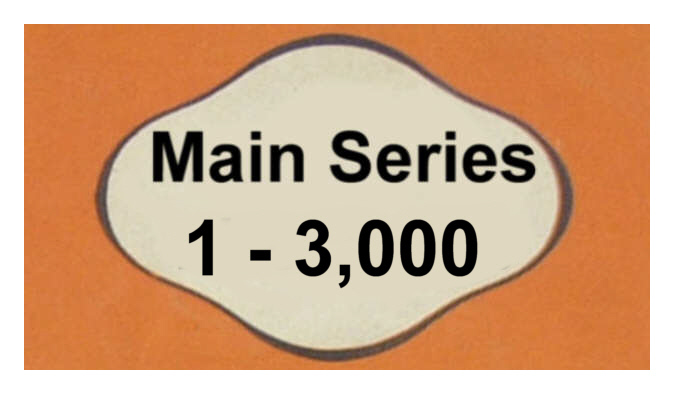 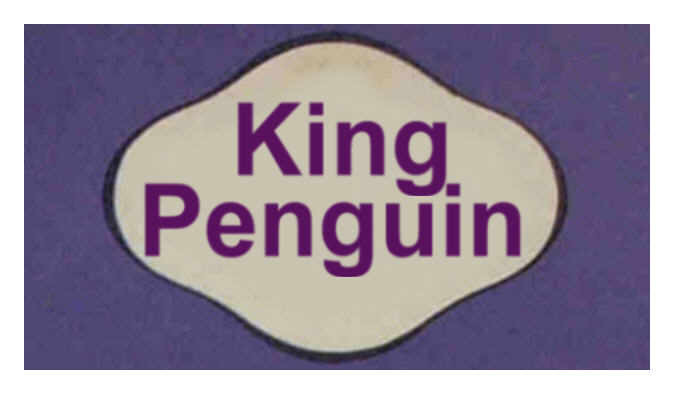 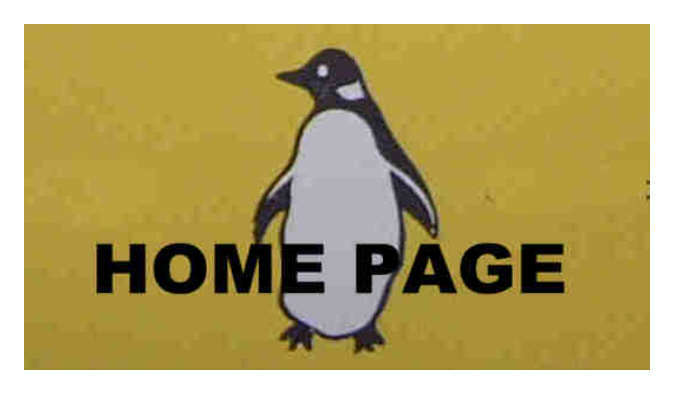 The series ended with B37 in September 1959. 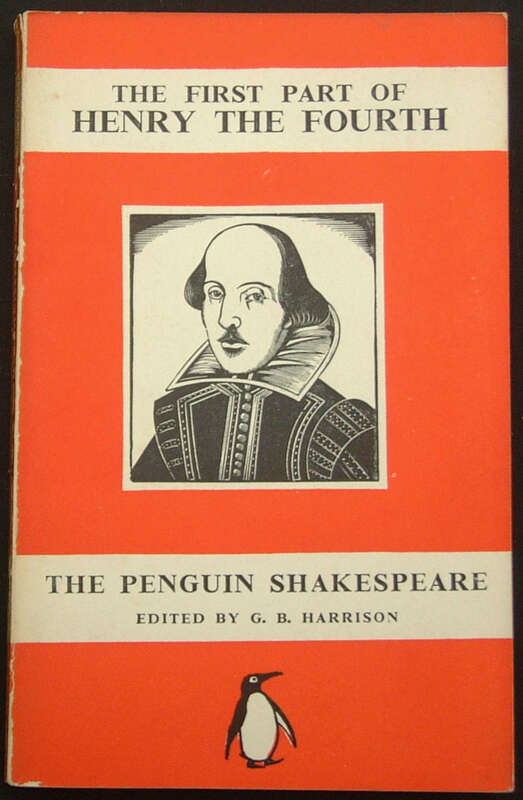 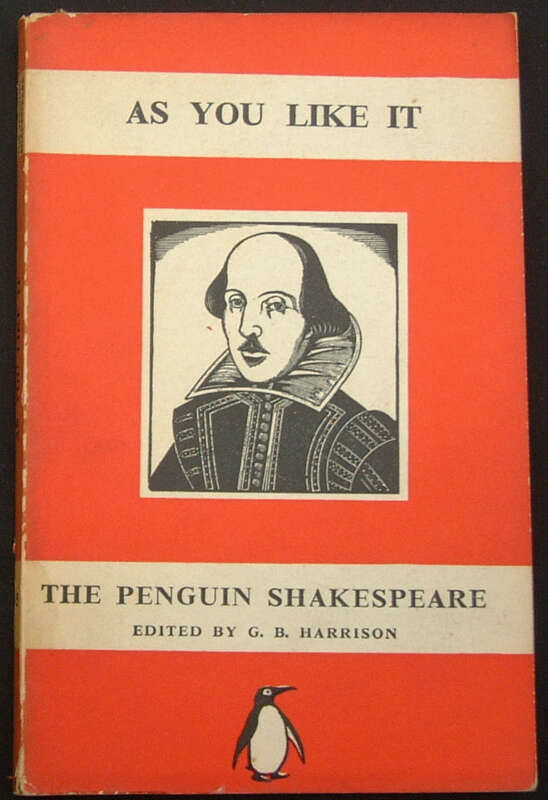 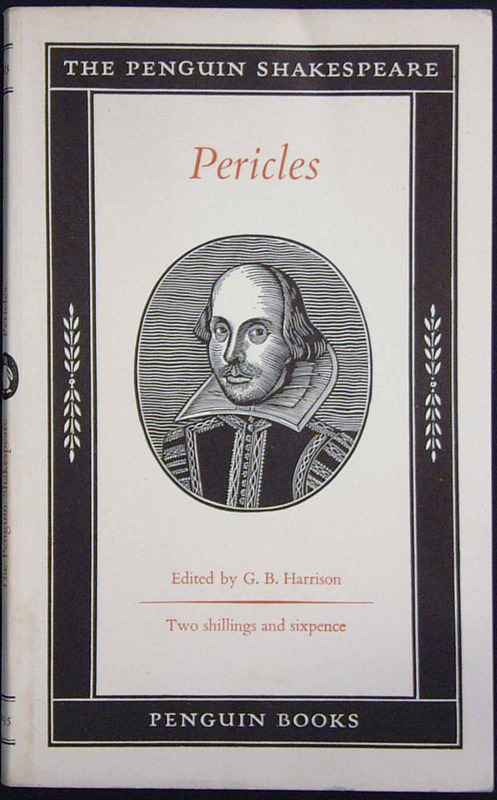 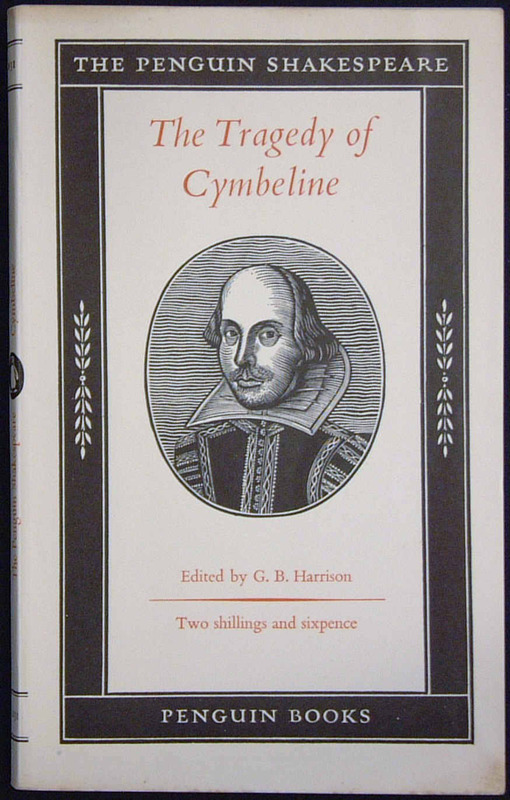 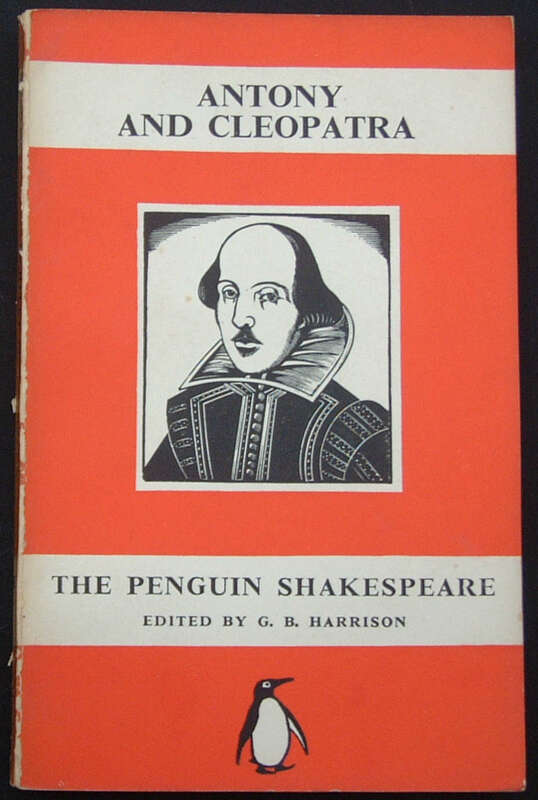 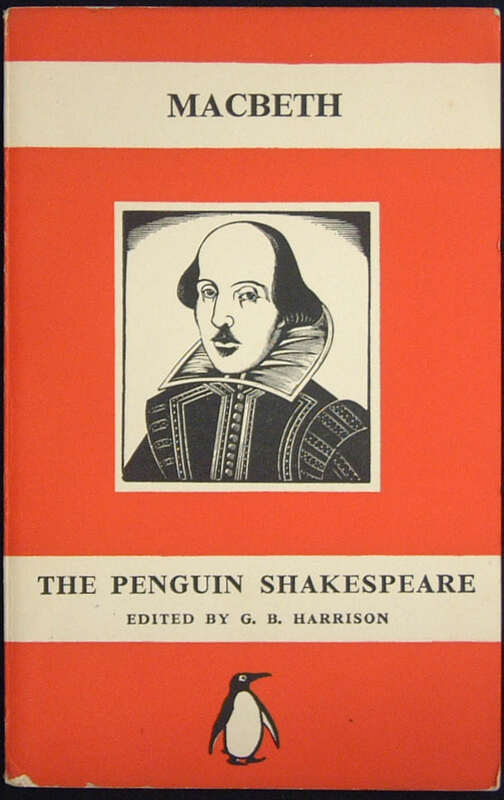 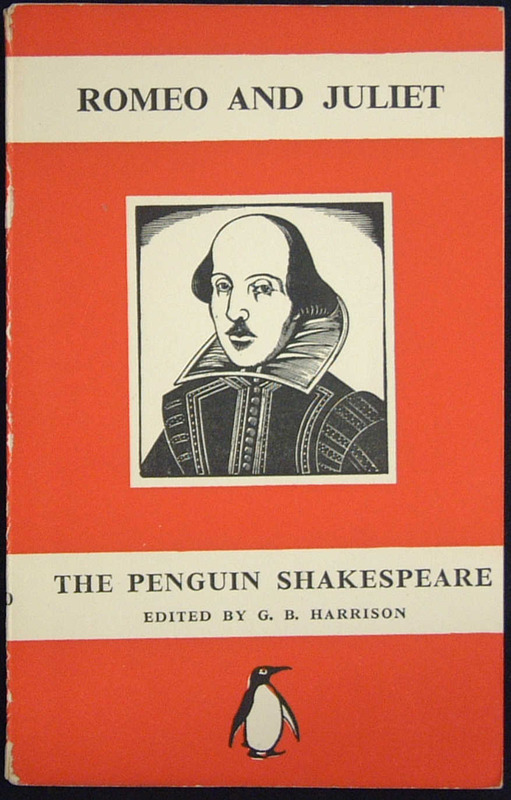 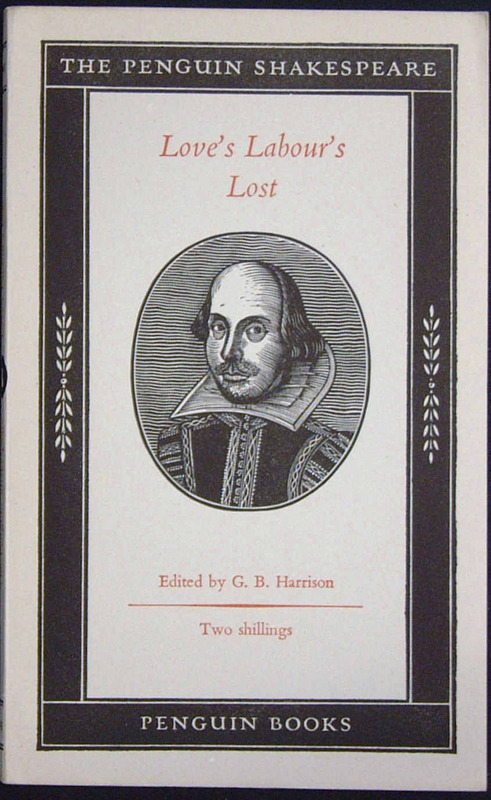 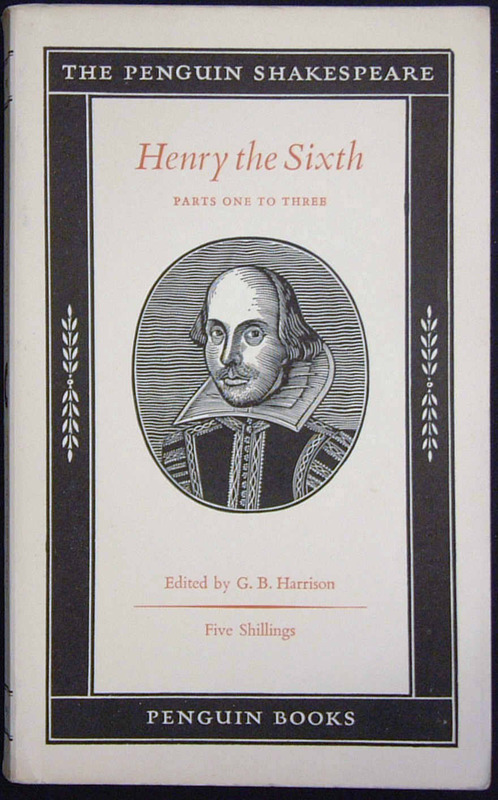 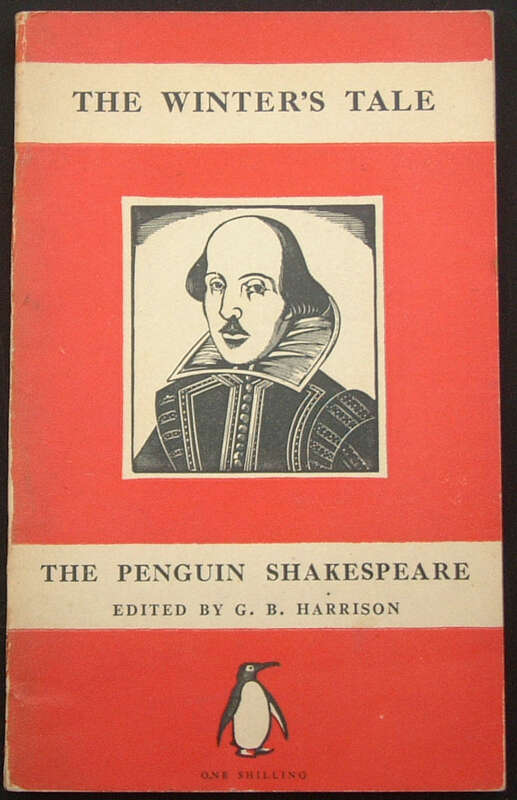 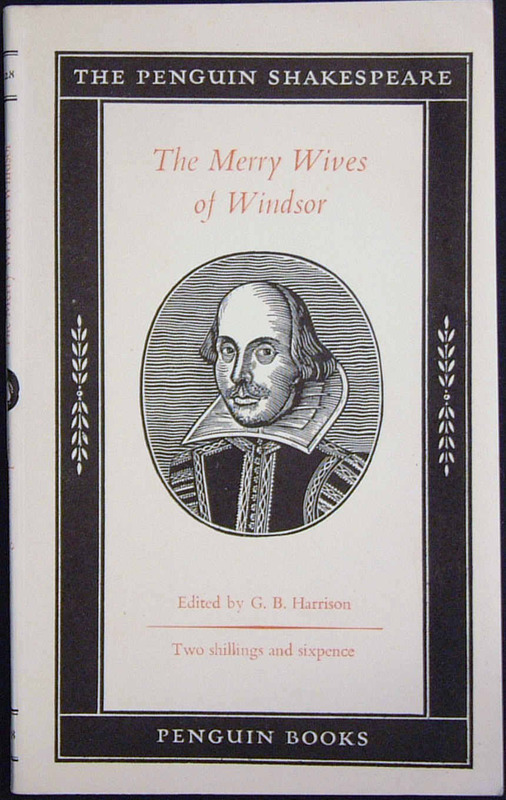 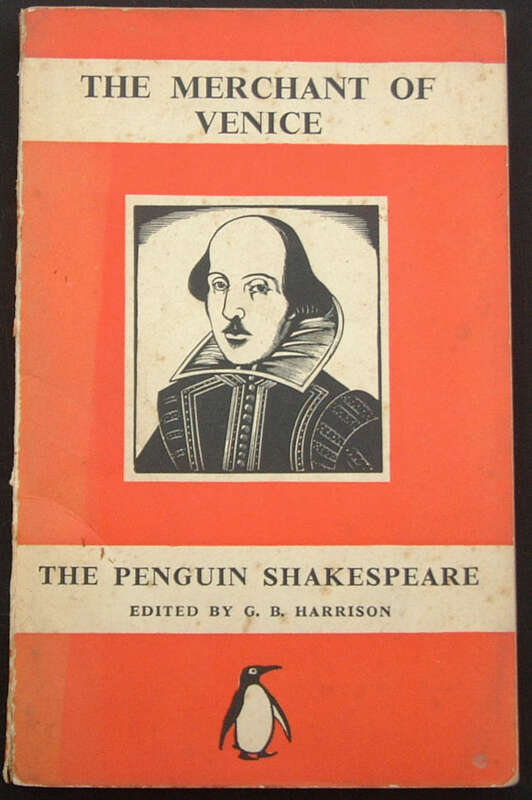 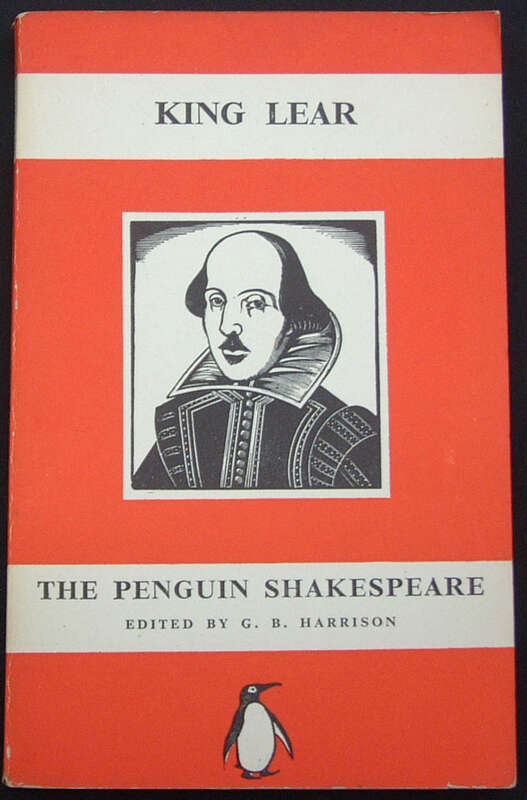 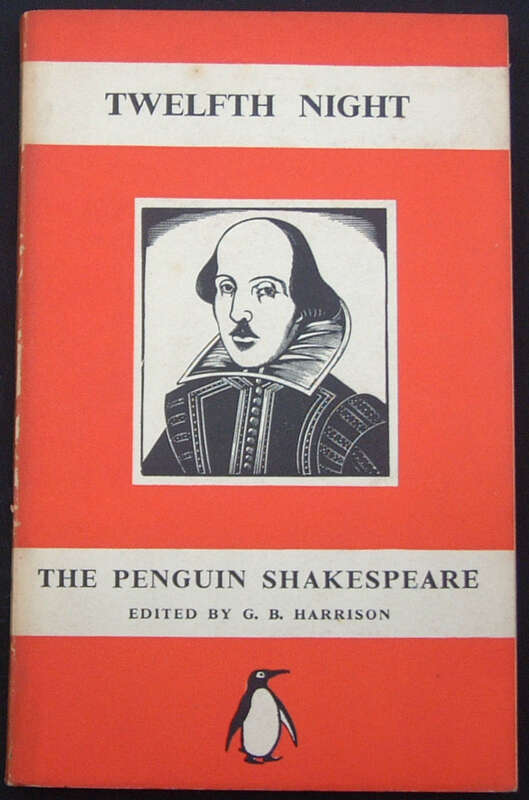 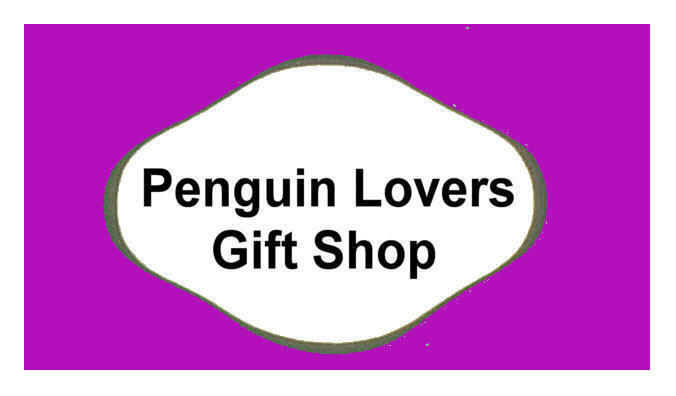 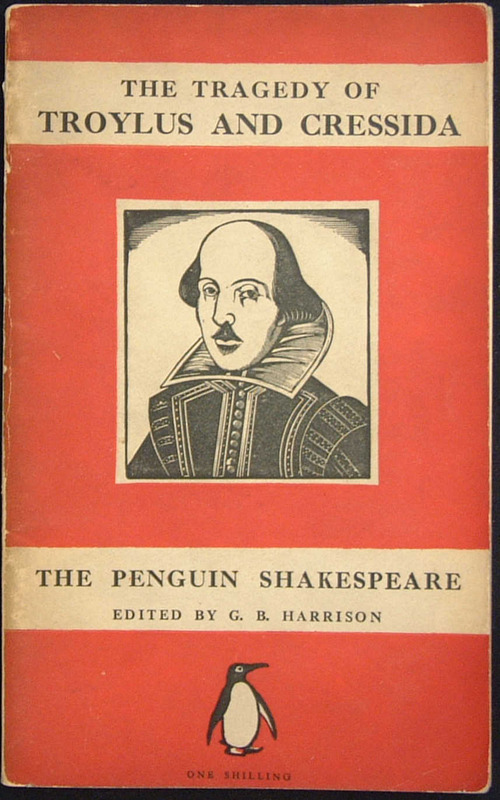 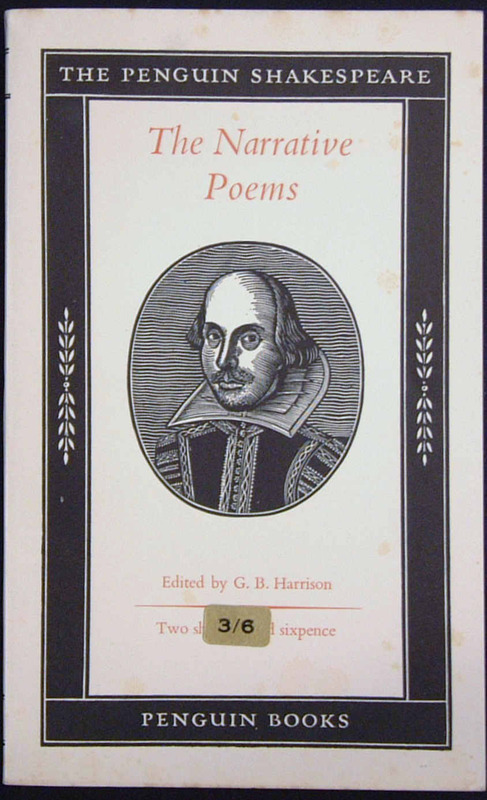 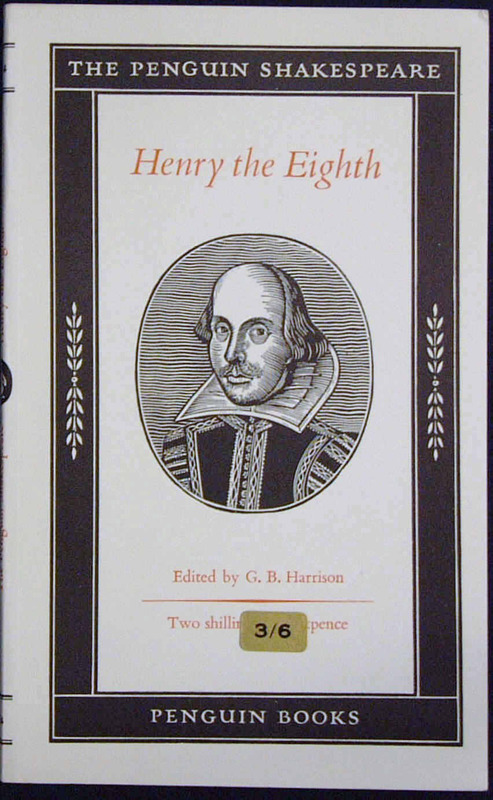 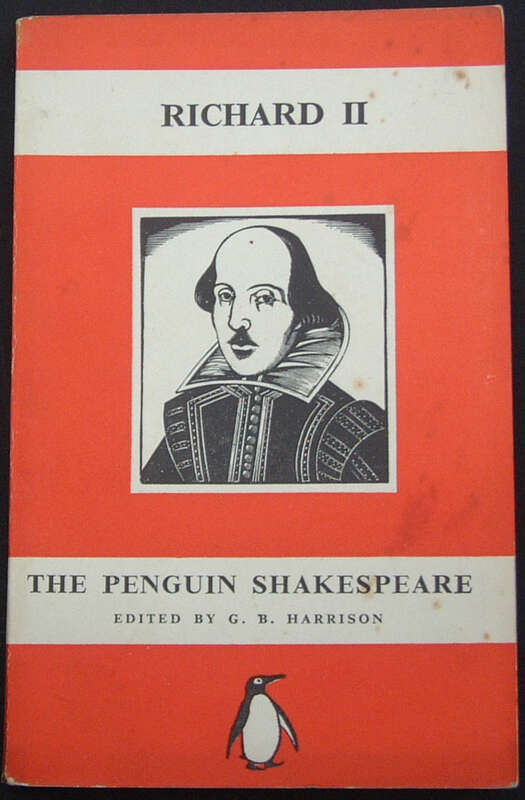 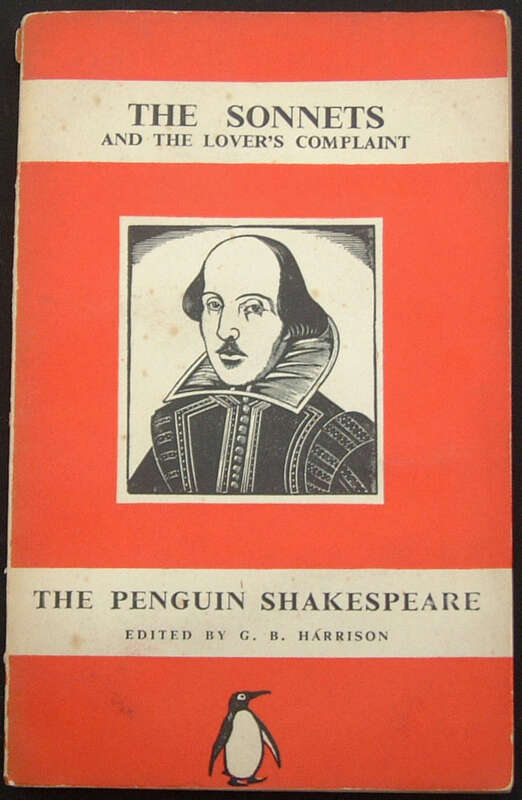 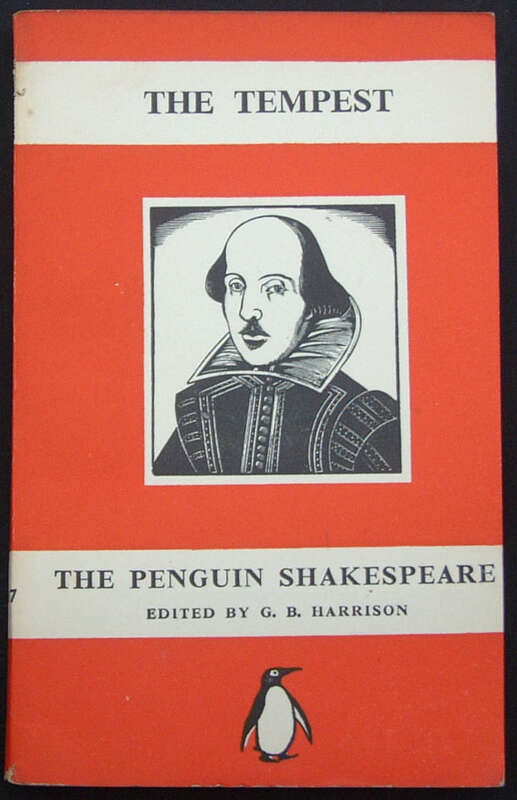 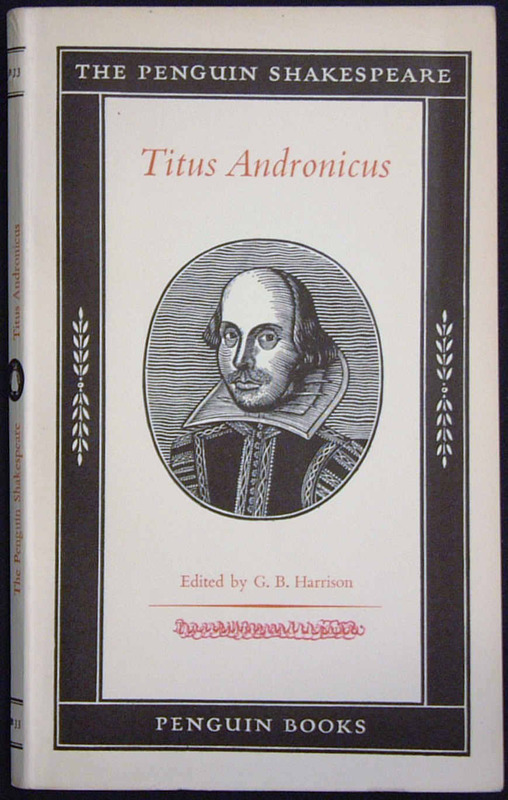 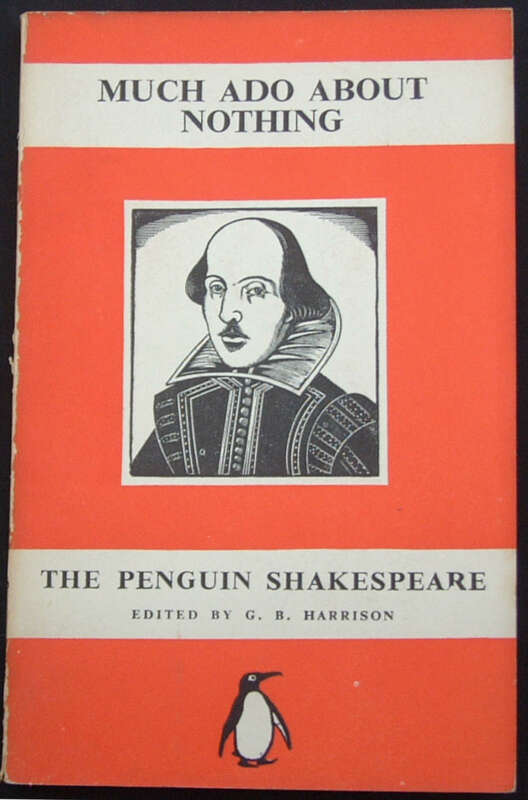 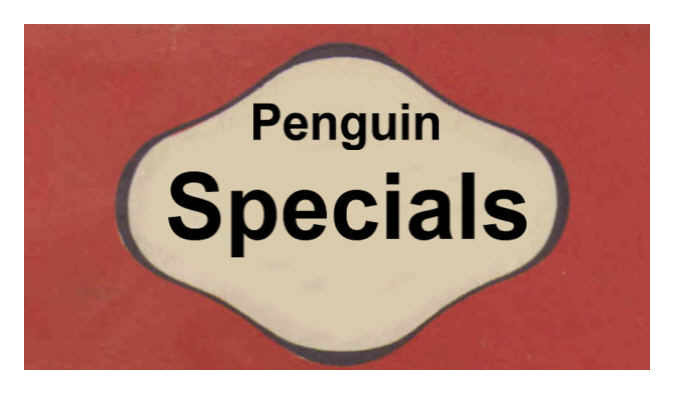 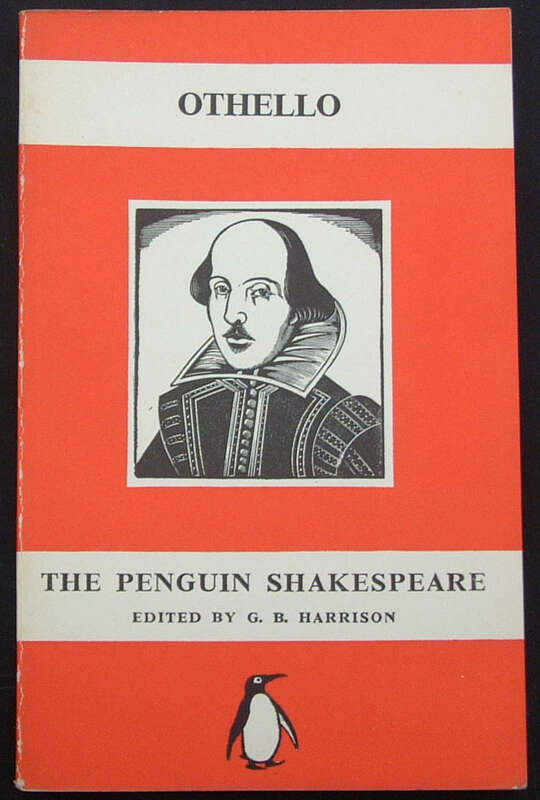 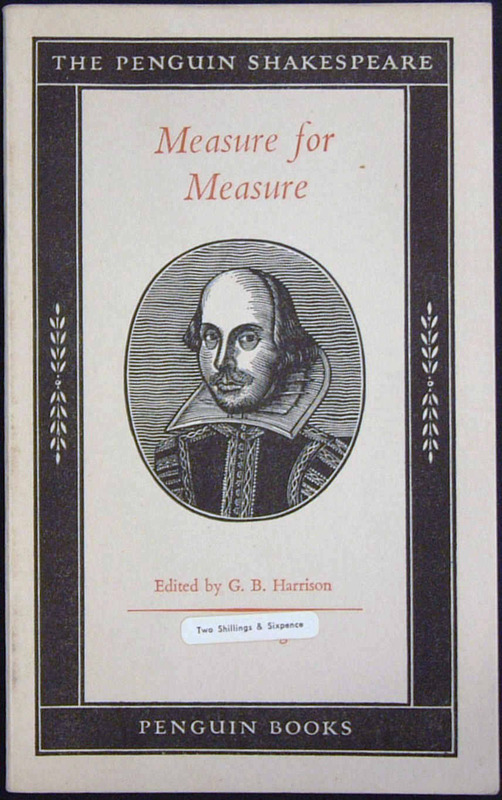 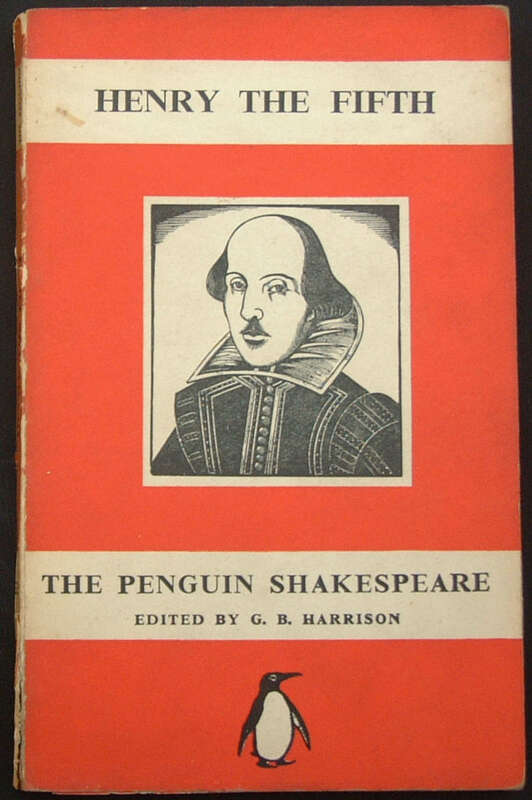 The Penguin Shakespeare series, was a collection of the plays in a text specially prepared by G. B. Harrison, who edited the whole series. 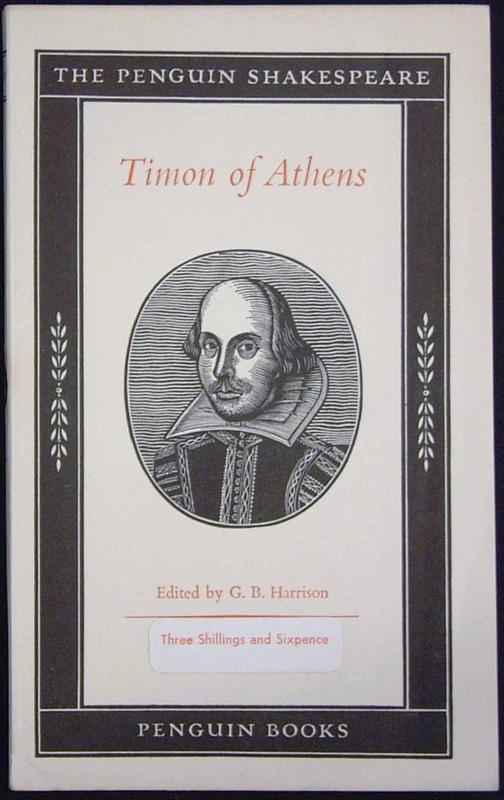 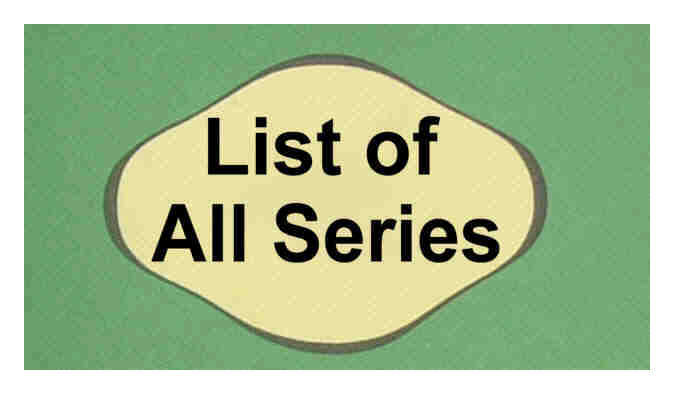 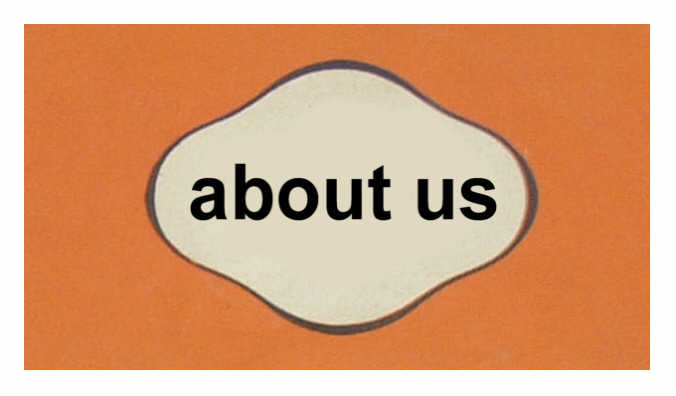 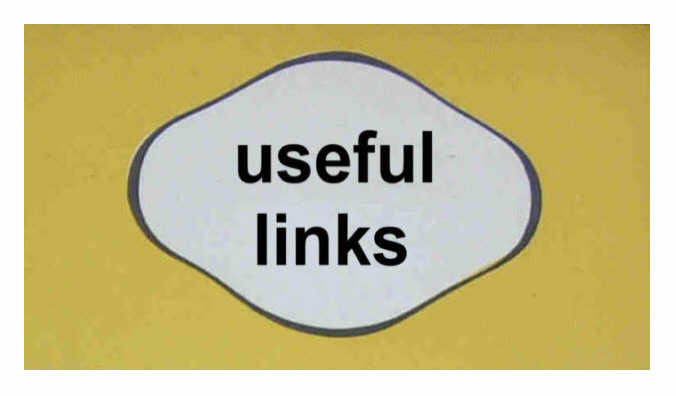 Dr Harrison equipped each volume with a comprehensive set of notes, a glossary and biography. 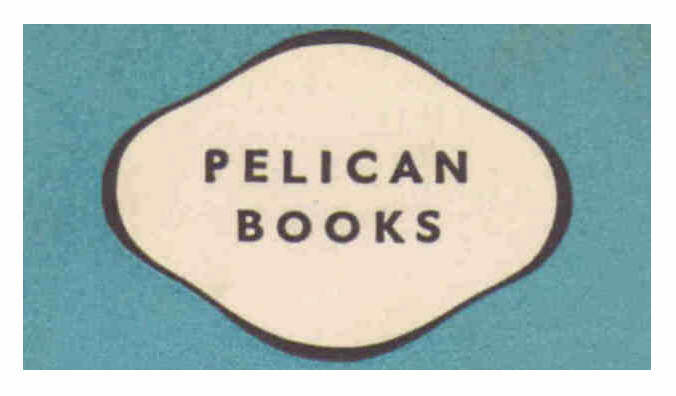 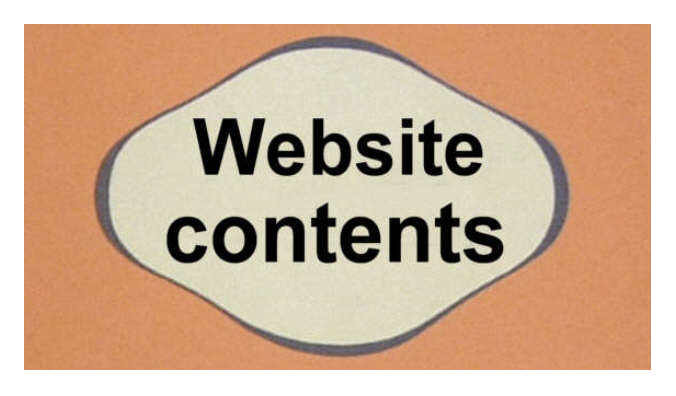 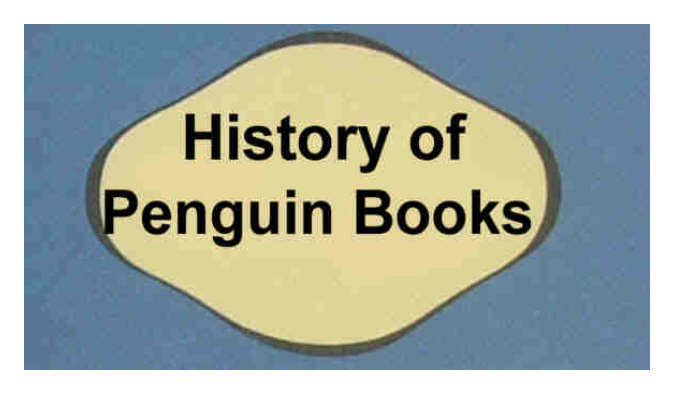 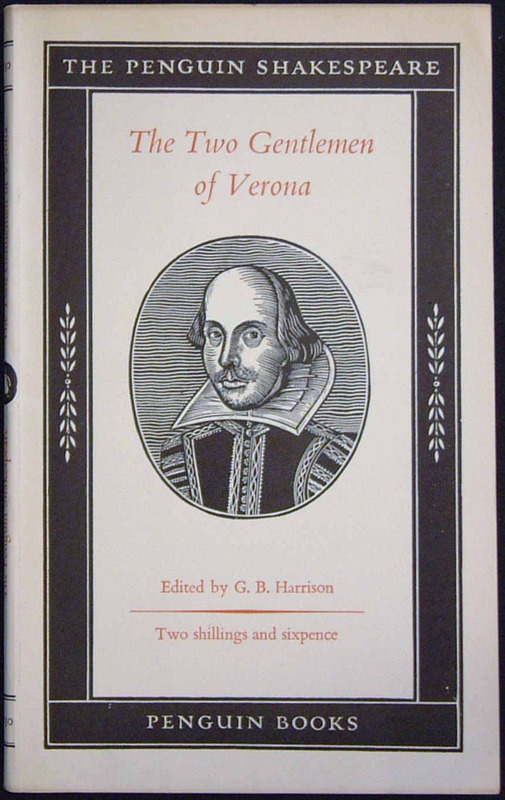 The original cover design (used in volumes 1 - 21) was by Edward Young, and he also used Times Roman type font. 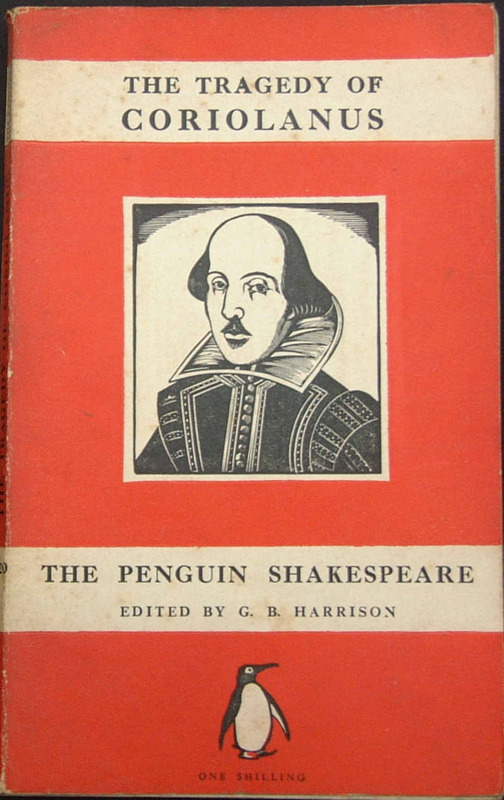 The illustration on the front cover is a wood-carving by Robert Gibbings. 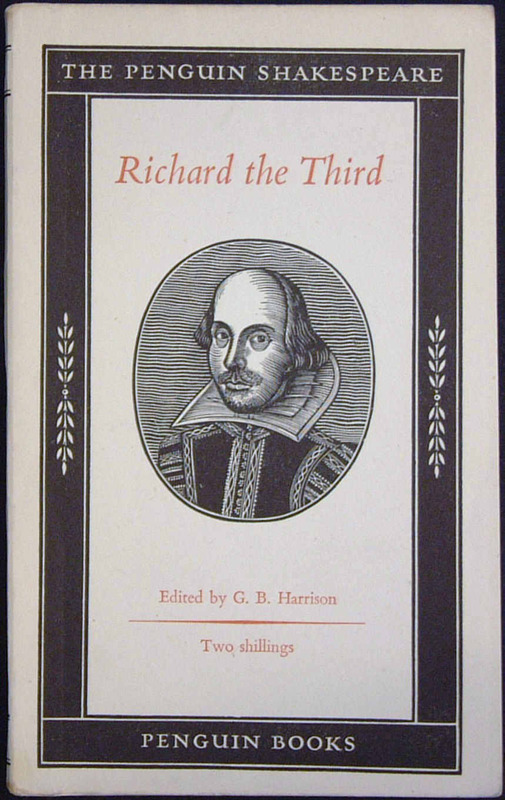 Jan Tschichold designed the cover of volumes 22 - 37, with portraits by Reynolds Stone. 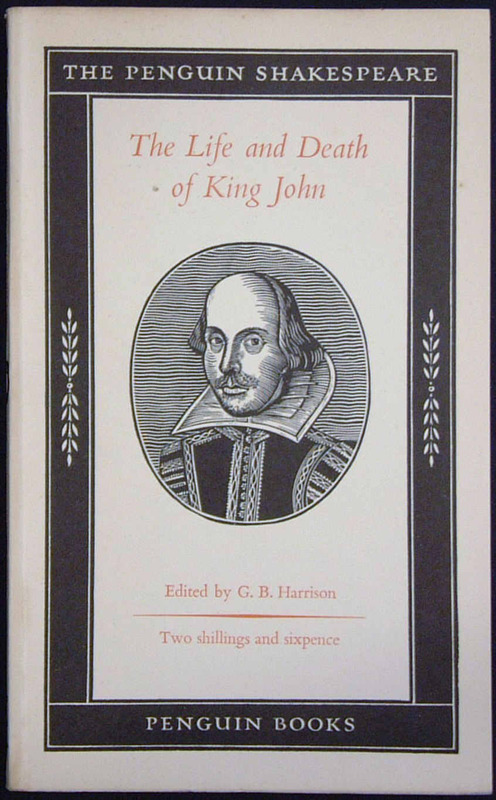 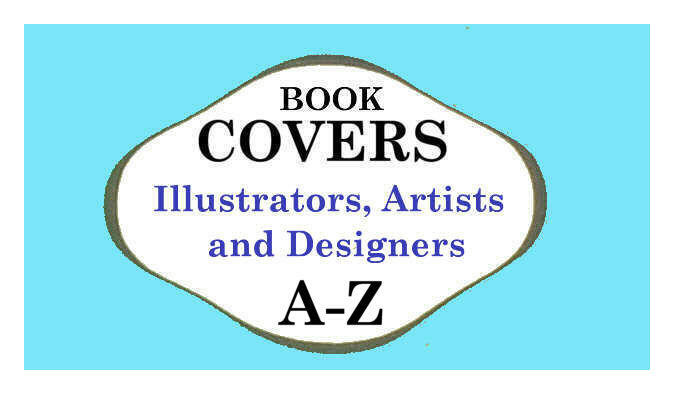 The cover portrait is a wood-carving by Robert Gibbings.